The employees of the Providence St. Vincent Medical Center in Portland, Oregon put together the video below to generate breast cancer awareness. It is nothing short of amazing that all of these people took time out of their schedules to add a little piece to this very uplifting video. 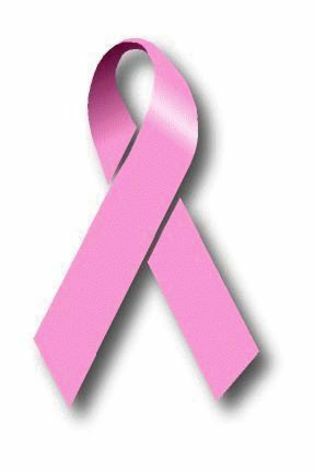 So please take a few minutes to watch the “Pink Glove Dance for Breast Cancer Awareness”. Breast cancer affects so many women in our lives so please take time to visit Susan G. Komen Breast Cancer Foundation or the National Breast Cancer Foundation and help make a difference.